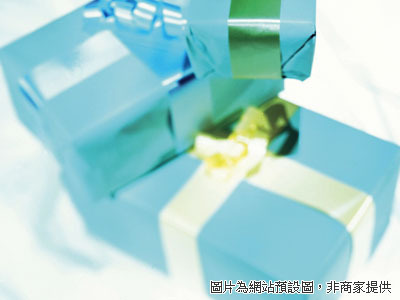 World-Made is a trading company and have some cooperated-well companies. We are specialized in marketing and exporting Eyewear & accessories and some gift items to our clients all over the world. We integrate designs, producing, exporting / marketing and promotion as a whole package. Our product is widely range and versatile on sunglasses outfits and accessories. We have strong combination of selection, developing capability, product knowledge, best customer's service and delivery time. All of our products & assemblies are completely and strictly inspected before shipment. Assuring the quality is unsurpassed in the field.